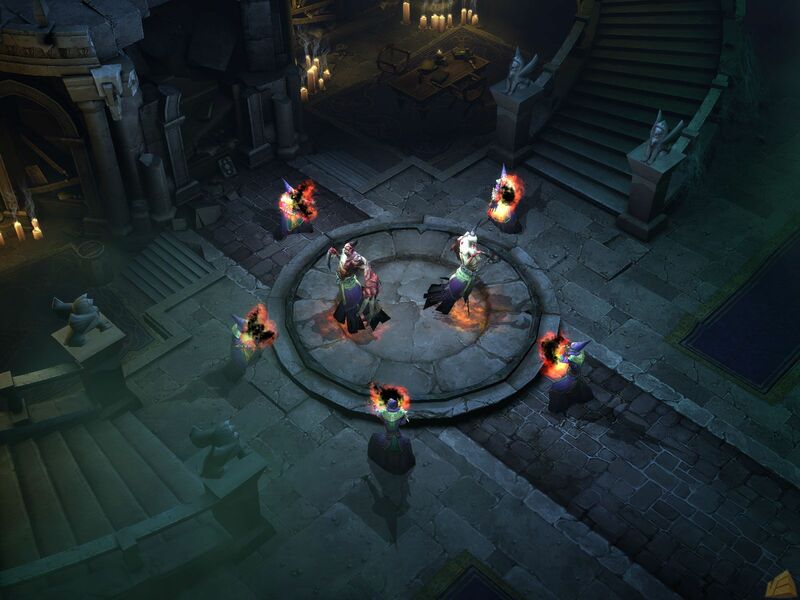 This is a dungeon with all the mobs named after Diablo 3 developers. This guide shows you how to find this dungeon. The dungeon will only spawn on Nightmare+ difficulty. At the end is a boss named Jay Wilson. Killing this mob gives you the Feat of Strength. To find this area it is right after defeating the Skeleton King. Fastest way to get there is selecting the Shattered Crown quest and pick the part to open the gate. You want to be in the Cemetery of the Forsaken. Enter the cemetery and check all the crypt names. If one of the cysts is closed off and not accessible that means you cant enter it in that game. Make a new game. You may need to highlight the crypt entrances as it wont show you the name on the mini-map without discovering it. 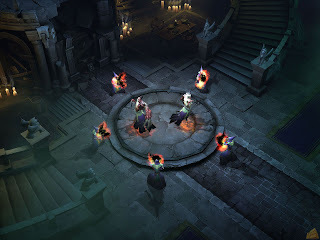 All the mobs here are named after people that worked on Diablo 3. Hurry and get this feat before they close it off. "To find this area it is right after defeating the Skeleton King." The Shattered Crown quest precedes defeating the Skeleton King.